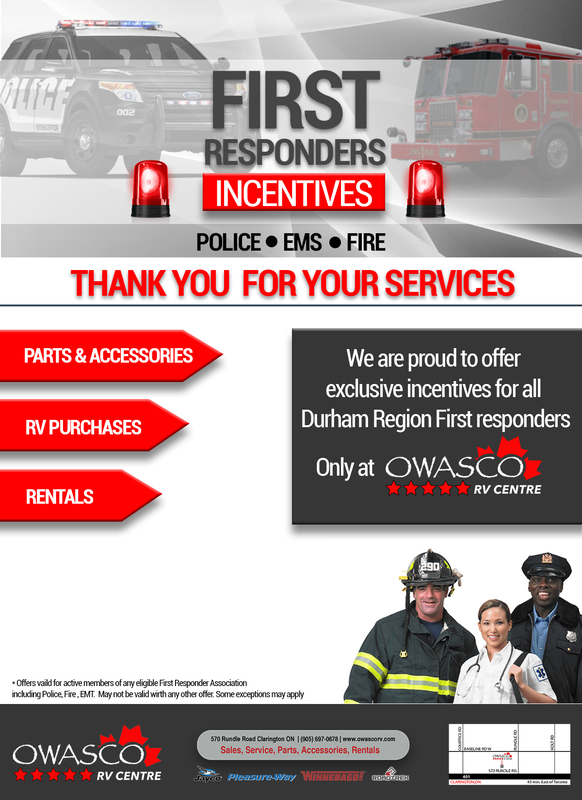 All Durham Region First Responders Receive Exclusive Incentives at Owasco RV. 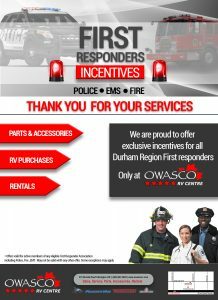 Save on Parts & Accessories, RV Rentals or an RV Purchase. 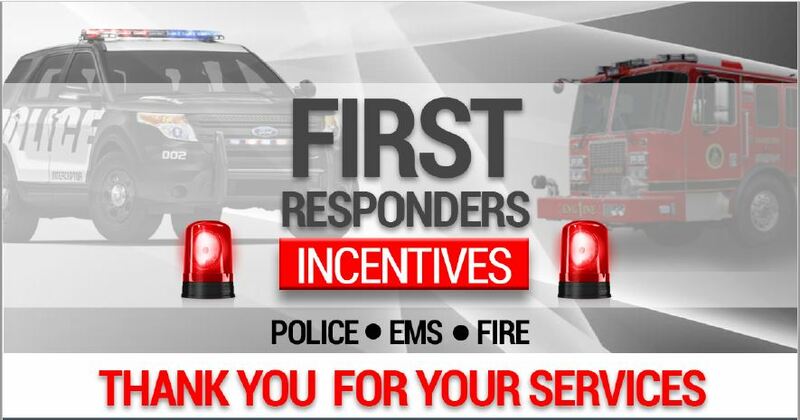 Ask an Owasco RV Representative for Further Details.